Volkswagen has named its latest motorsport project the I.D. R Pikes Peak. 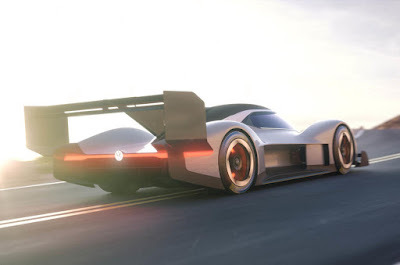 This all-electric prototype racing car will compete in the Pikes Peak International Hill Climb on 24 June in Colorado. "We want to be at the forefront of electro-mobility with Volkswagen and the I.D. family. Competing in the most famous hillclimb in the world with the I.D. 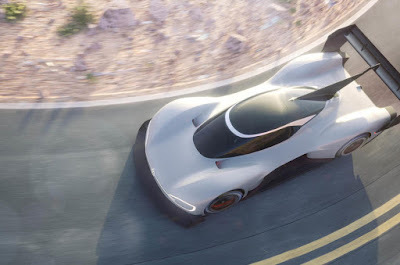 R Pikes Peak is a valuable test for the general development of electric cars." The international Pikes Peak Hill Climb, also known as the “Race to the Clouds”, has been held since 1916 near Colorado Springs in the Rocky Mountains. The 12.4-mile route starts at just above 9,000 feet and climbs to the summit at 14,115 feet above sea level. Volkswagen last entered the Pikes Peak hillclimb in 1987 with a spectacular dual-engine Golf, which generated 652 horsepower. However, Volkswagen did not win. "It is about time we settled the score. The I.D. R Pikes Peak represents an extremely exciting challenge for us, to show what is possible in motorsport with an electric drivetrain. 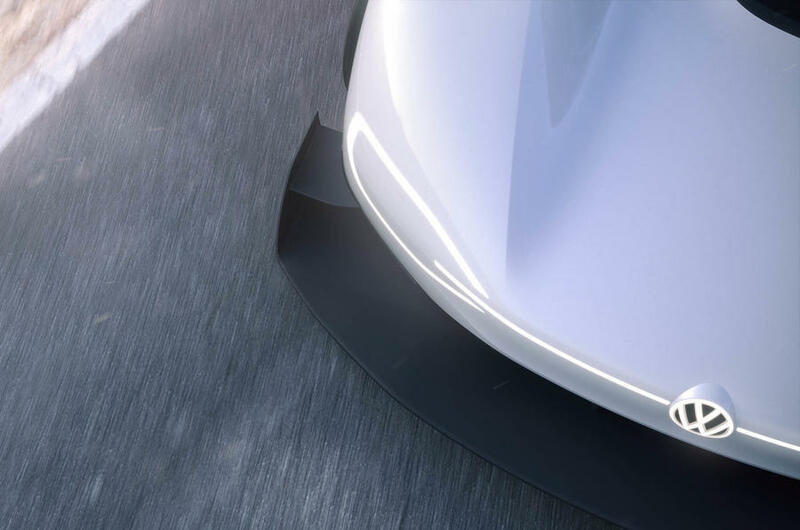 The entire team behind our driver Romain Dumas is highly motivated to set a new record for electric cars." 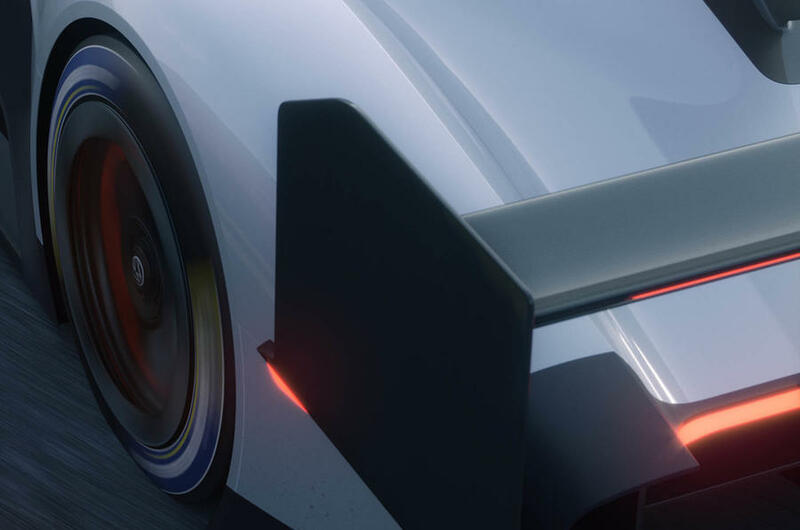 The record in the electric prototype class currently stands at 8:57.118 minutes, set in 2016 by New Zealand’s Rhys Millen.